Tumble dryer condenser box kit. No need to vent outside or dangle a hose from the window. 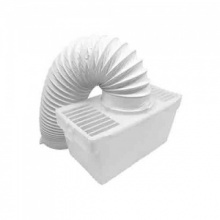 Genuine Aeg tumble dryer vent hose adaptor. 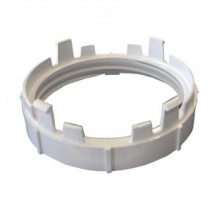 Genuine Electrolux tumble dryer vent hose adaptor. Genuine Zanussi tumble dryer vent hose adaptor. 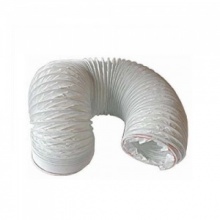 Extra long vent hose 4 inch x 4 metres to fit a vast range of tumble dryers.